Look at all the windows! This E.G Kropp (Milwaukee) post card carries a Kingsport postmark for July, 1937. This entry was posted in Kingsport TN ephemera and tagged E.G. 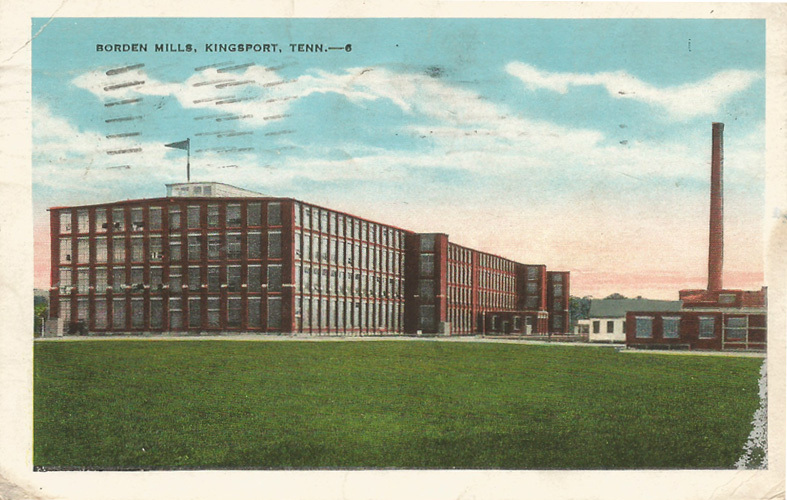 Kropp Milwaukee, Eccles WV, Kingsport post card on May 16, 2015 by Bob Lawrence.